Casa Flechazo, a 100 year old antique single family home, representing the glorious Golden Age of Buenos Aires. Respectively renovated with an appreciation for its original beauty blended with today's modern comforts & conveniences. Elegant chandeliers, wood floors or reproduction antique tile through out. Furnished with antiques, art, a bit of fantasy & mix of high end furnishings. A chef's kitchen with granite counter-tops, professional gas stove, two sinks, automatic dishwasher, garbage dispose, fridge high quality cooking tools & imported hand painted Italian dishes. Adjoining the kitchen is an interior patio where you can enjoy dining in the open air. 2 bedrooms have en suite bathrooms with showers. the other 3 bedrooms share a bath with shower, Victorian tub, bidet & toilet. 2 of the bedrooms with a shared bath have balcony's that overlook the cobblestone street. The third bedroom with a shared bath has a view of the inner patio, with palm, bamboo and cascading flowers. 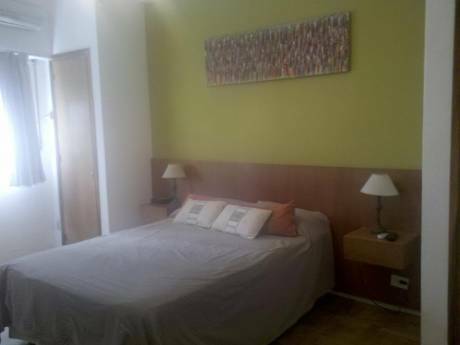 All bedrooms have individually temperature controlled heat and air conditioning. The rooftop terrace has it's own full kitchen, with fridge, automatic dishwasher, gas stove, convection oven, wood burning pizza oven & parrilla. The terrace has a grape-vine covered pergola under which is a table with seating for ten for outside roof top dining. The terrace level has a two person Sauna with full bath and has a container garden with lemon, orange, tangerine & plum trees mixed with fragrant herbs and flowers. We are Richard and Susan, and our family is made up of our 9 year daughter, Pen & cute little pup named Bella. Bella (the dog) is a very well-behaved 10 lb. Bichon Friese, who out of necessity must travel with us. Our daughter, Pen is fluent in Spanish & English, well-traveled, well-behaved and delightful company. On rare occasions we are joined by our twin sons (age 30). One son is an Executive Chef & the other a Horticulture Manager. We are retired though in my past life I was a corporate suit. My interests are searching for excellent wine, fine scotch, good food & interesting conversations. Both non-smokers but occasionally with the right company I do enjoy Cuban cigars (outside). Susan has been a hobby farmer with interest in permaculture, sustainability & organic gardening. Both of us have an appreciation for art, history, architecture, living well & laughing often. Fairly well traveled but yearning for more. Seeking new adventures anywhere but presently Europe is calling to us. 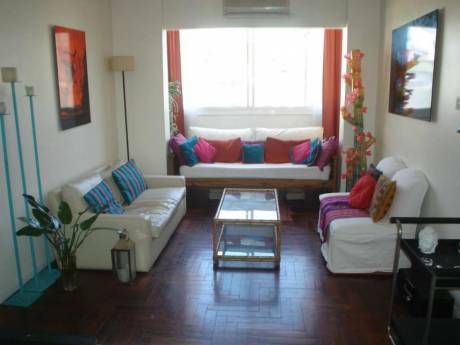 Casa Flechazo is located on a cobblestone one way, tree-lined street in a quiet neighborhood barrio nestled between Palermo Hollywood and Belgrano in the city of Buenos Aires. Walk to local food markets, restaurants, shopping of all sorts (including the famous Pulgas Antique Market) and coffee & pastry shops. Catch a taxi on the corner or walk three blocks to the train, 6 blocks to the Subte Line D to take you any where in the City. 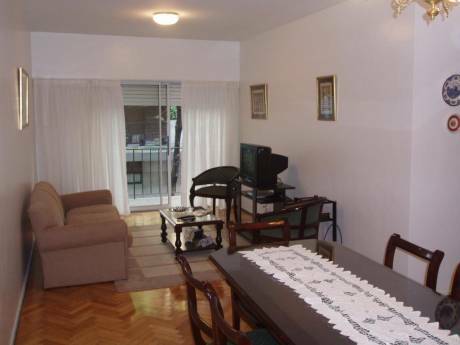 Walking distance to Palermo Hollywood & Belgrano.